moving2valencia was founded by Christa Brokke (Dutch) in 2008. Based on her own international experience, Christa is very well equipped to understand her client’s requirements. 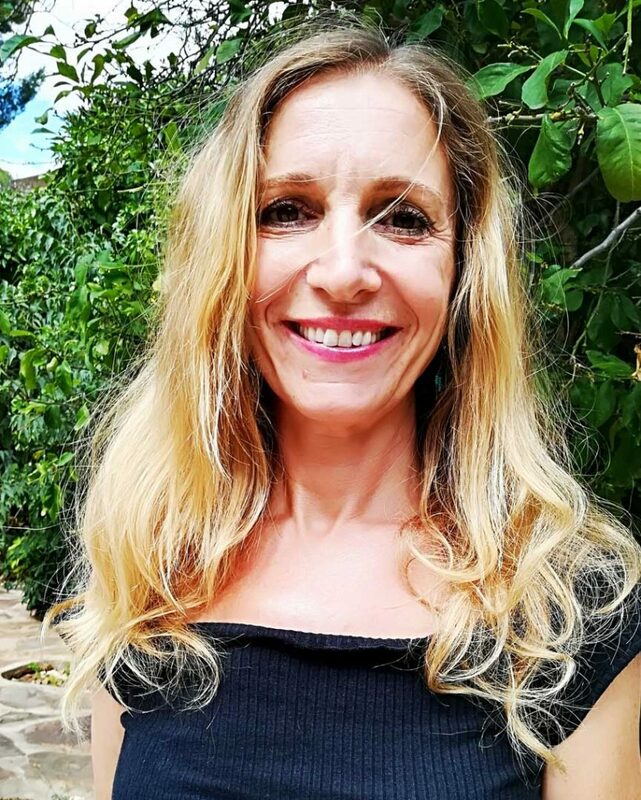 She offers outstanding personal service from start to finish, throughout the relocation process, sharing her local and cultural knowledge on a wide range of everyday topics. Because clients and their well being are her top priorities. I have over 30 years of experience in both business and non-profit. My strong interest in music and theatre led me to become a stage manager and producer of large productions (e.g. operas) in soccer stadiums in the Netherlands, France, Belgium and Germany, where I worked with artists from all over the world. In September 2004, I made the leap with my family to move to the wonderful region of Valencia, Spain. My positive experience with a professional relocation service prompted me to set up moving2valencia Relocation Support. I very much enjoy multi-tasking and being able to identify the needs of my clients and to find solutions that will simplify their relocation process and enrich their new life in Valencia. I have a wide knowledge of the Spanish mentality and customs. I know my way around and have a reliable network of all different professionals to help you to settle down smoothly. Since 2011 I also work as a Tourist Guide and in 2015 I founded movingTOUR Valencia. I get great pleasure of combining my knowledge as a relocater and tourist guide and share with you all about the amazing places that Valencia and its region offer. 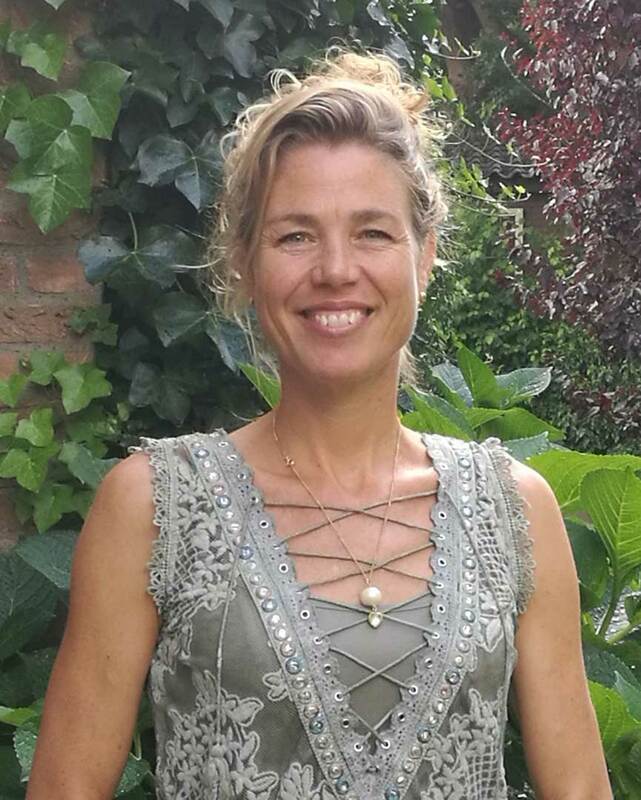 With more than 15 years experience as a HR professional I have worked in different areas, such as learning and development, recruitment and performance management for different (multinational) companies in the Netherlands. In the last five years I have focussed on training and coaching. During this period I trained, coached and consulted professionals in profit and non-profit organisations in Europe and Asia. I’m getting energised by empowering people and inspire and motivate them to define their path for personal growth. As a certified personal coach I am able to make people aware of their strengths and possibilities, helping them to focus, find the right balance and clarify their core values. Having lived and discovered many places of the world, I have also found my passion in intercultural coaching, in which I support and coach people who moved to another country, by making them aware of the differences in culture.